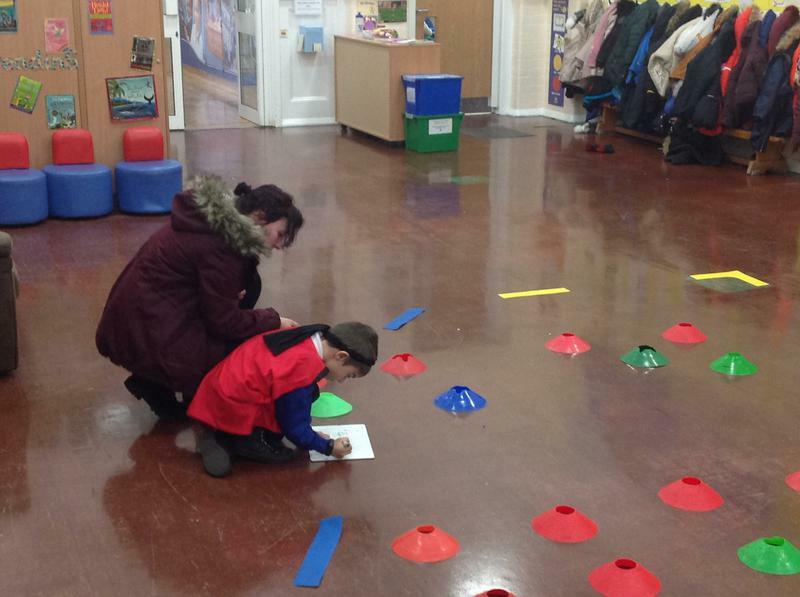 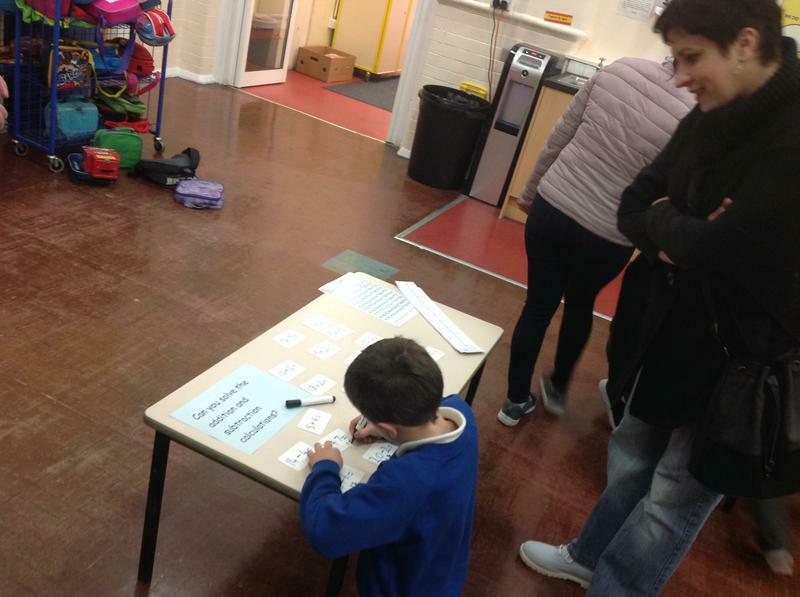 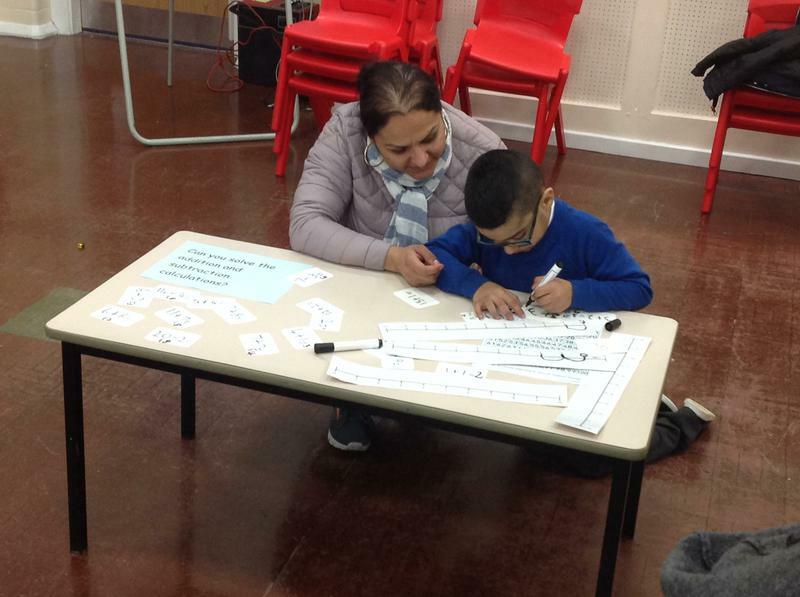 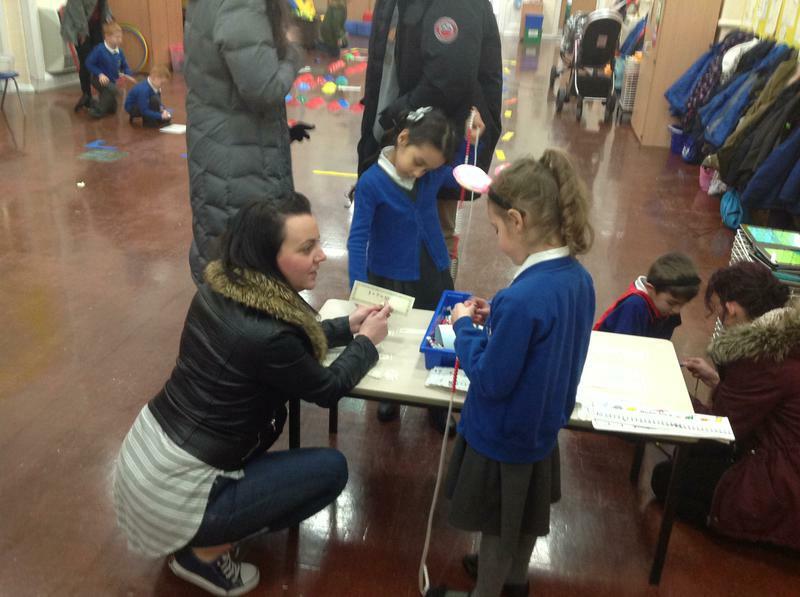 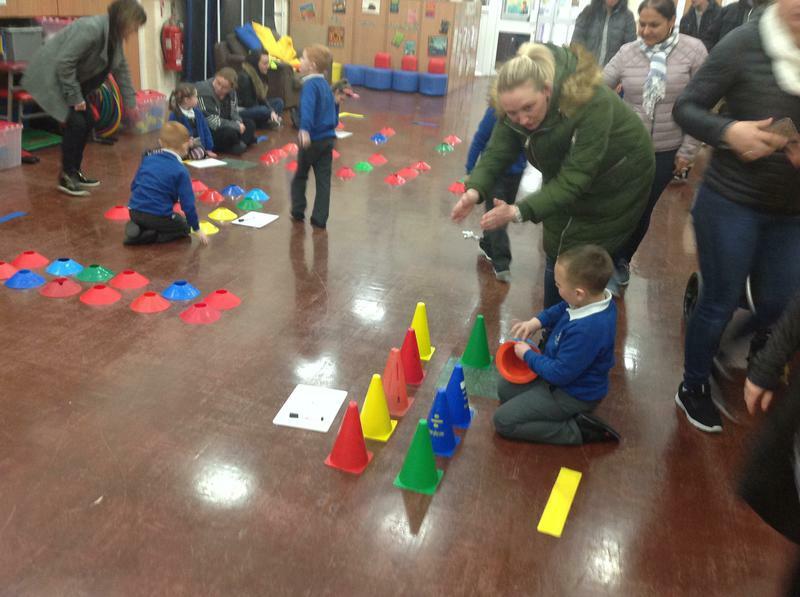 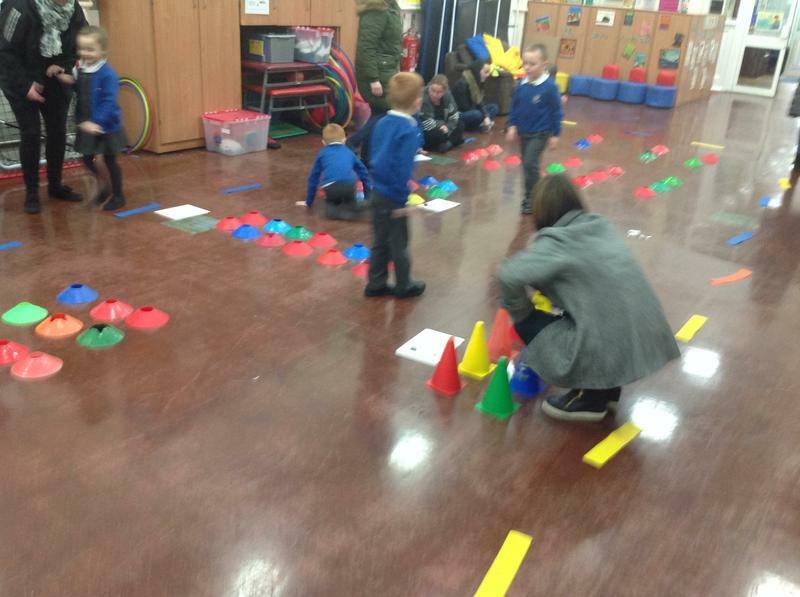 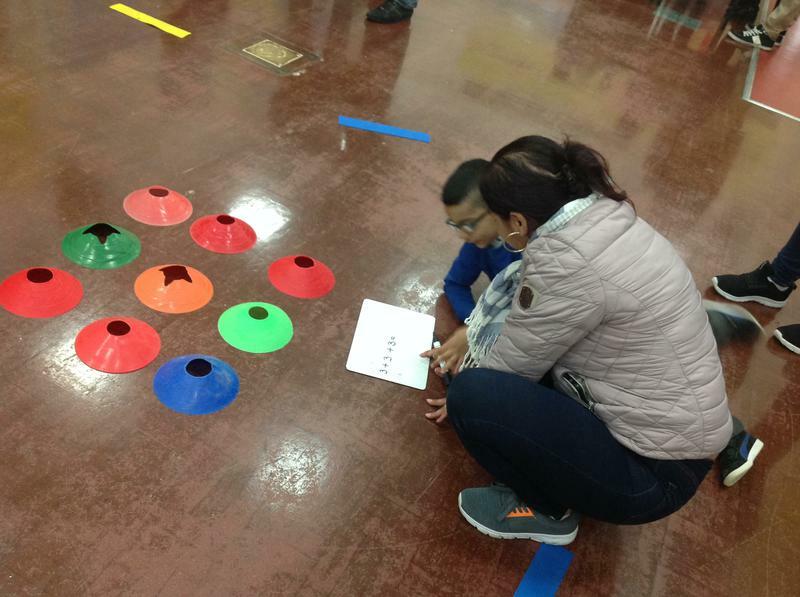 We had lots of fun with our parents and carers on Thursday afternoon, when we invited them in to come and try some of our maths activities. 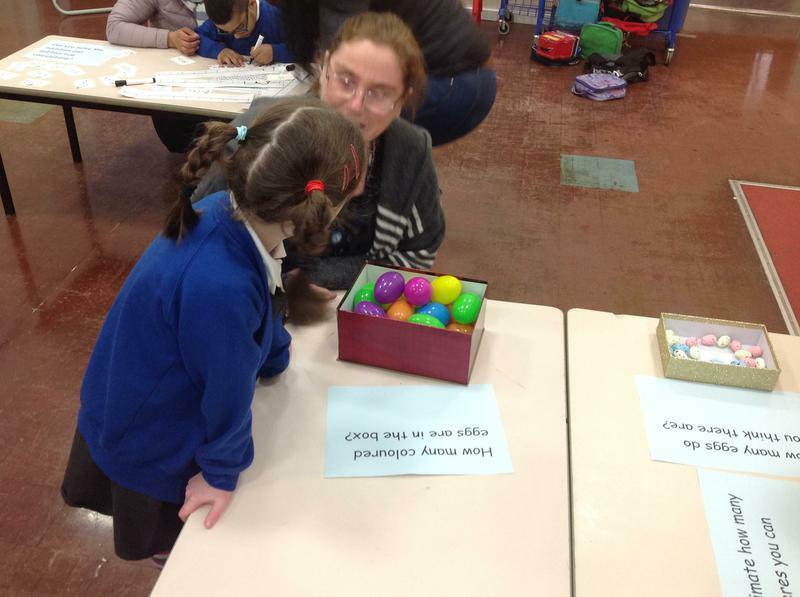 We showed them the estimation station we have in class and we made sensible predictions. 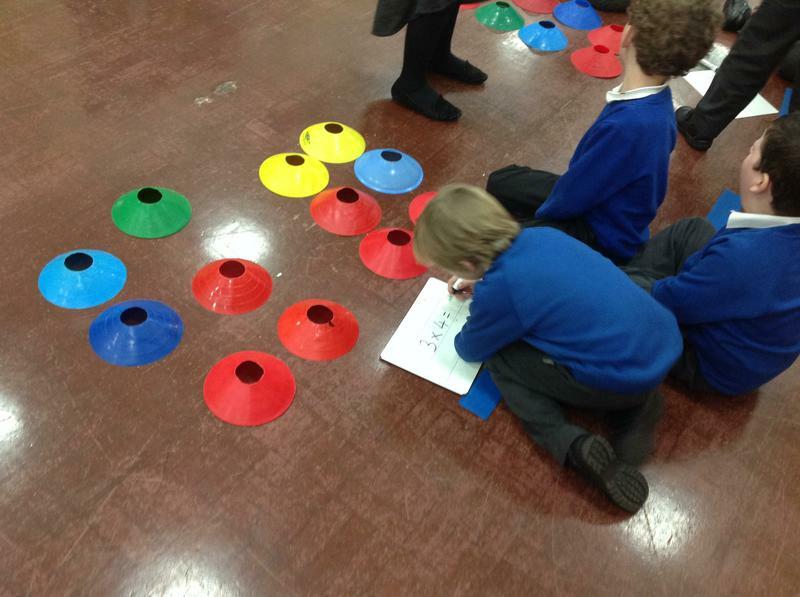 We solved multiplication problems with practical arrays. 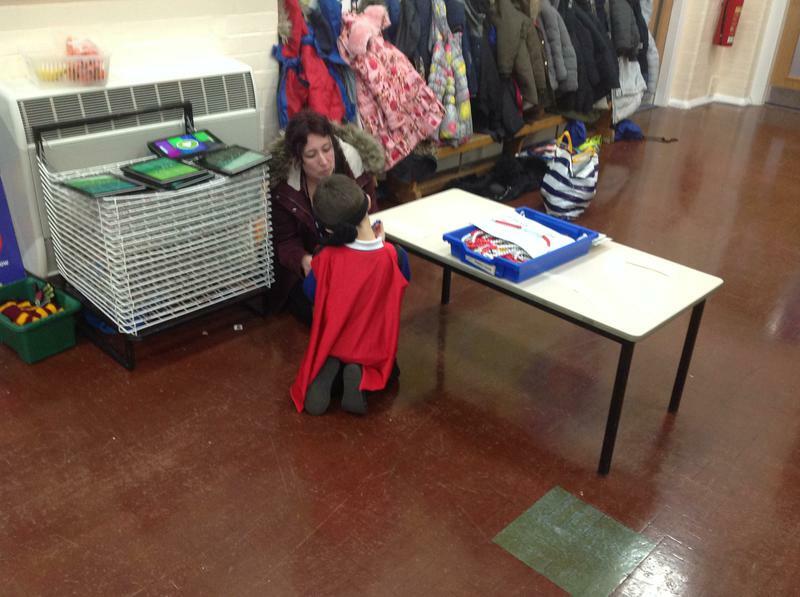 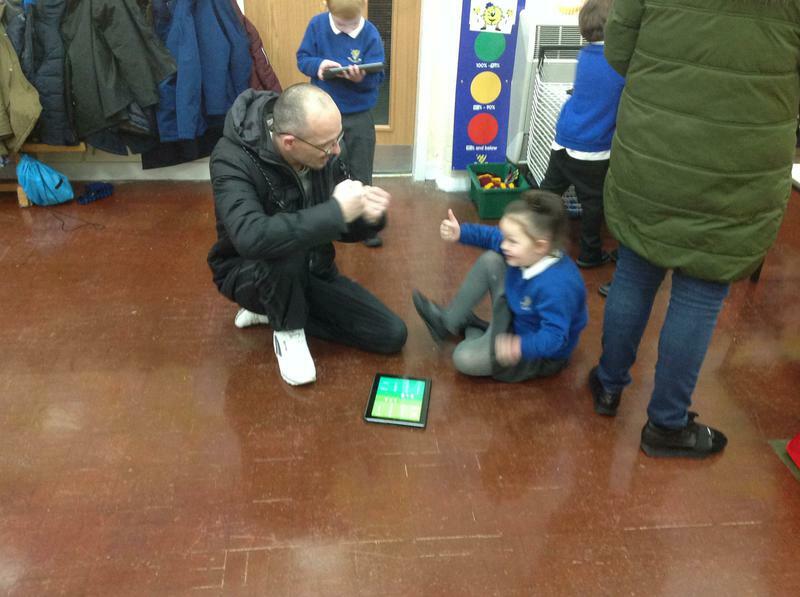 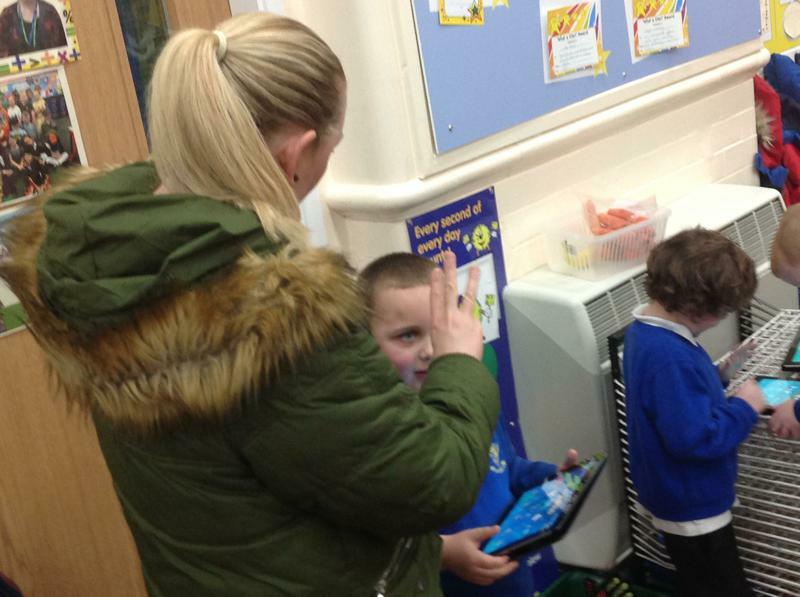 We even tried to beat our parents / carers played on the iPad maths games. 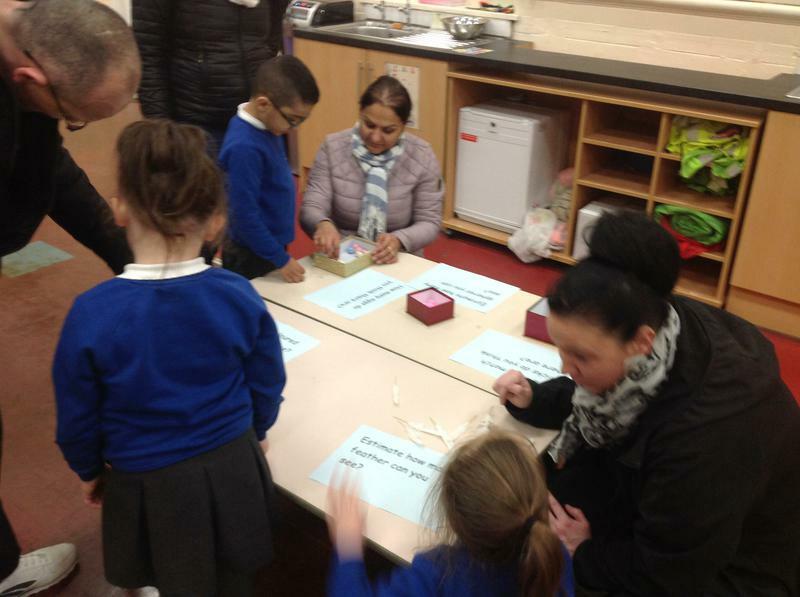 We really enjoyed sharing our maths skills with our parents / carers and we look forward to the next parent child workshop!